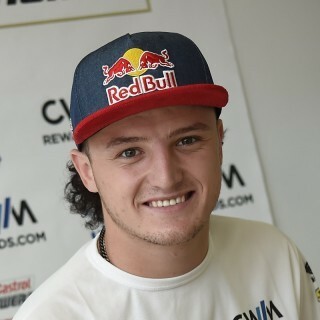 Motorrad Grand Prix von Österreich - Red Bull Ring | B.I.R.D. 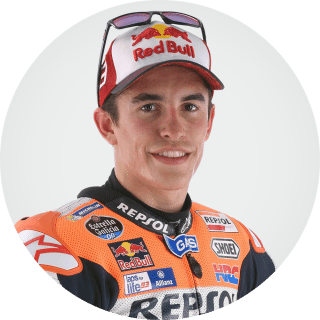 Discussion in 'The Sports section' started by KUCIAR666, Aug 11, 2017. Precious P9 for Scott in #AustrianGP FP2. In the time attack Petrux did not find grip on the rear. 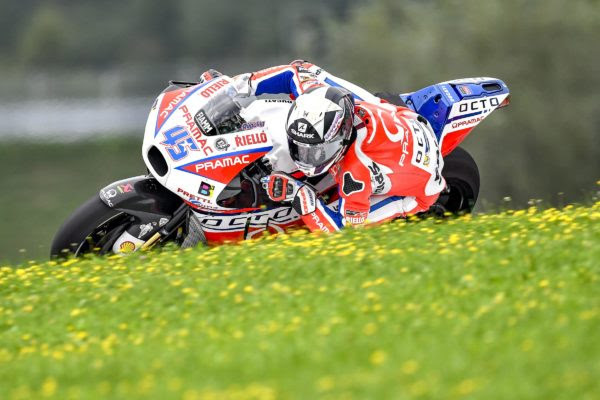 The Friday’s free practices at the Red Bull Ring have given positive sensations to Octo Pramac Racing, despite the lack of feeling with the rear sof tyre, which did not allow Danilo Petrucci to be competitive in the FP2 time attack. On the other hand a very positive Friday for Scott Redding. 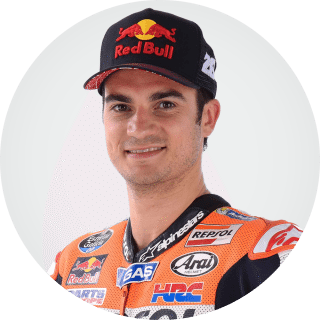 The English rider has started the FP1 in the best manner, by making a series of fastest laps that permitted him to find a good feeling already from the beginning. After the 8th lap time of the morning (only 2 tenth of a second behind the first row), Scott has repeated himself in the afternoon exploiting the soft tire in the time attack and ending with a lap time of 1’24.765 that means 9th place and hypothetical direct qualification to Q2. Also Danilo Petrucci has started the Fp1 in a positive way and after the first run with the standard fearing, he tried the new version finding some good benefit (7th lap time). During the FP2 the feeling with the new fearing looked to be positive again and the race pace of the rider from Terni was very competitive. 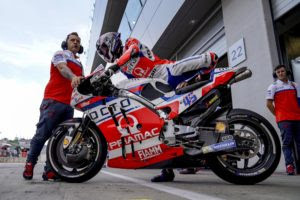 However, in the last run Petrux did not find extra grip with the soft rear tire, finishing in 14th position, only 76 thousandths of a second from the top 10. "I don’t understand what happened in FP2. We need to check the data. In the middle of the practice, with the used tires, the pace was good. Then with the new tires I did not find any extra grip. It was a shame because I was happy with the bike this morning. The fearing? I felt some benefit in breaking even if in acceleration I continue to struggle with the wheelie. 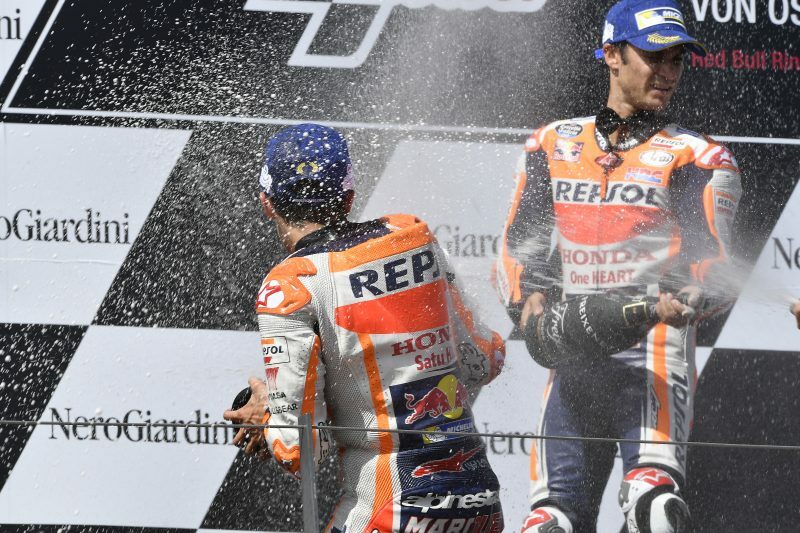 We have to work on this also because we have seen that Dovizioso has made positive steps forward". 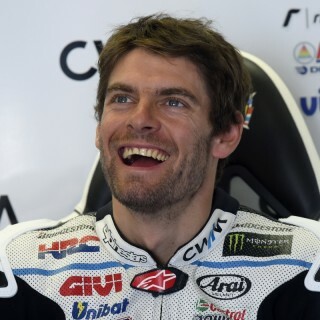 "I am very happy about how things went today. I lapped fast from the start, finding a steady pace. 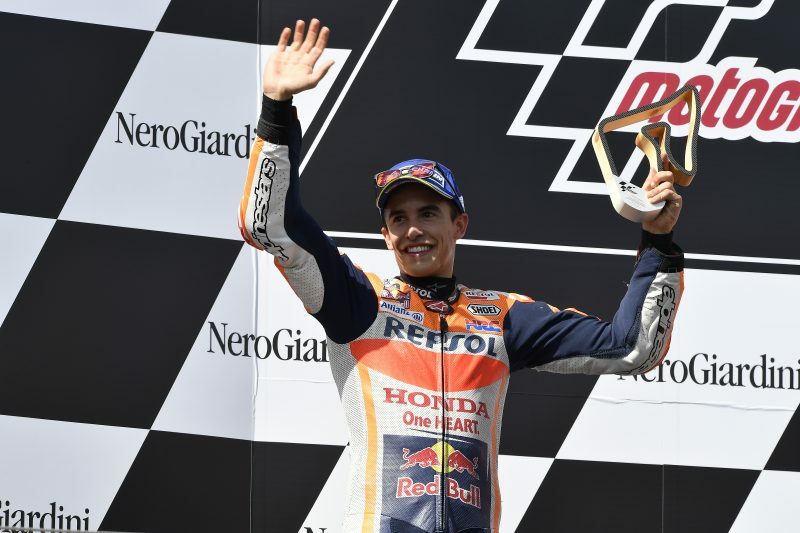 After Brno I came back on track with the goal of improving lap after lap. Small things but if we combine them together can make important results. We focused on small details to improve. We also worked on the tires although when I tried the medium I felt the front locking. We will try again tomorrow". 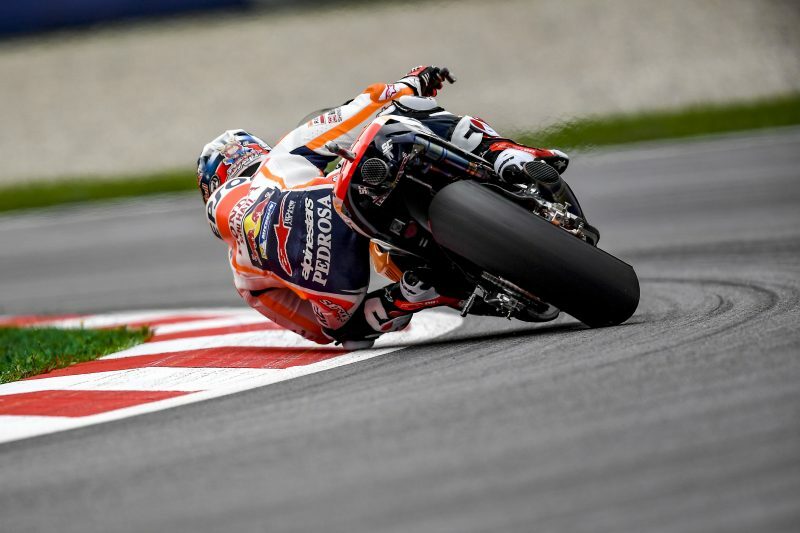 The first day of practice at the Austrian GP demonstrated the development work started in Monday’s testing in Brno. 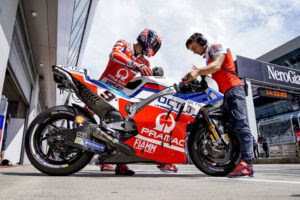 Riders Andrea Iannone and Alex Rins were able to benefit from the new settings and continue to focus on the race preparation, albeit without proper attempts to the time attack. At the end of the today’s session Iannone is in 17th place in the combined classification (1'25.218), while Rins is in 22nd (1'25.452). 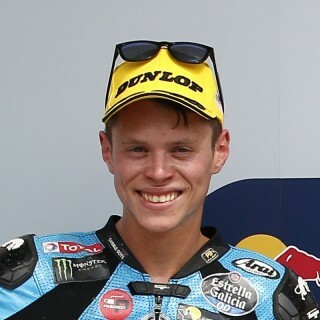 In the morning session, the technical progress made in Brno’s testing paid off immediately, with both riders consistently improving in their performances. Iannone worked hard with medium tyres to pull off a good pace and set his best time at 1'25.608, earning him 14th position in classification, the last of the 14 riders closing in on the one second gap. Rins for his part made the most of the session by getting familiar with the track, managing to make consistent progress while putting his GSX-RR in 23rd place with 1'26.014. 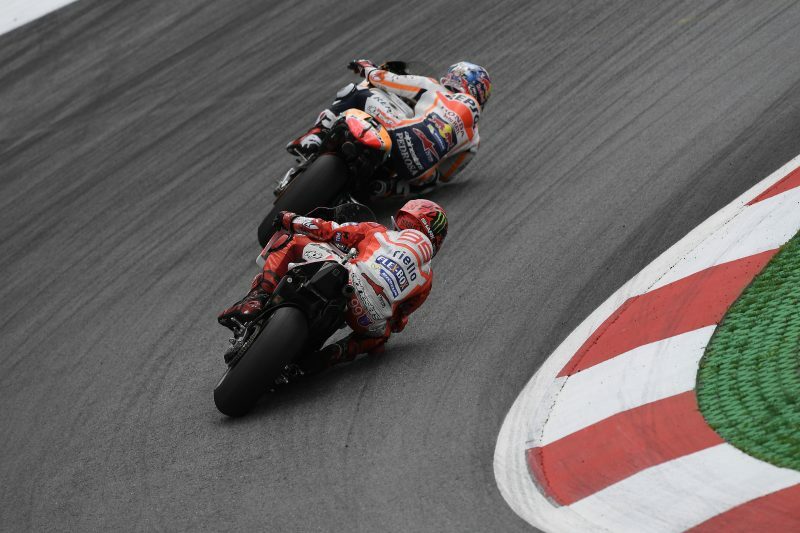 The opening day of the Austrian GP was marked by mild temperatures and mixed weather conditions which, as far as the MotoGP practices were concerned, allowed for a completely dry FP1 session and just spoiled the early stages of FP2; a previous light rain shower left damp patches in a few corners, meaning that Marc Marquez and Dani Pedrosa, like the majority of the MotoGP riders, waited about 15 minutes before taking to the track. 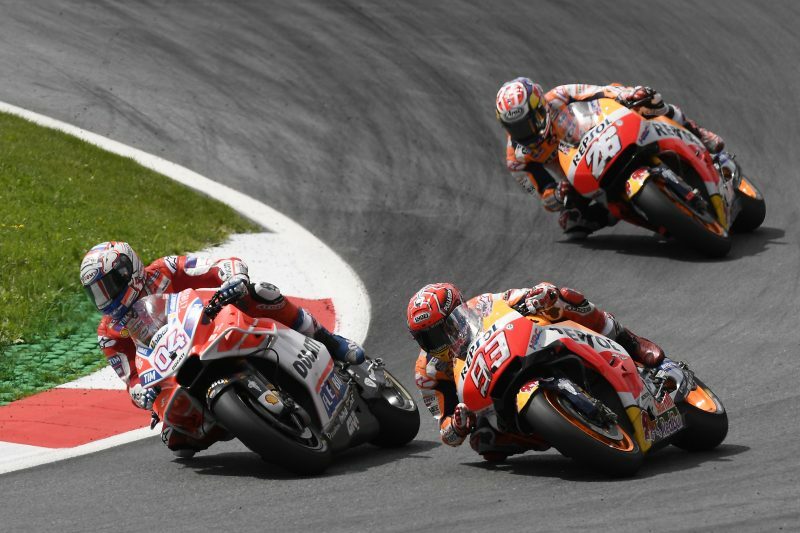 As a result, the Repsol Honda riders were able to carry out positive work on the setup of their RC213Vs for the Red Bull Ring Circuit, both feeling comfortable all day. 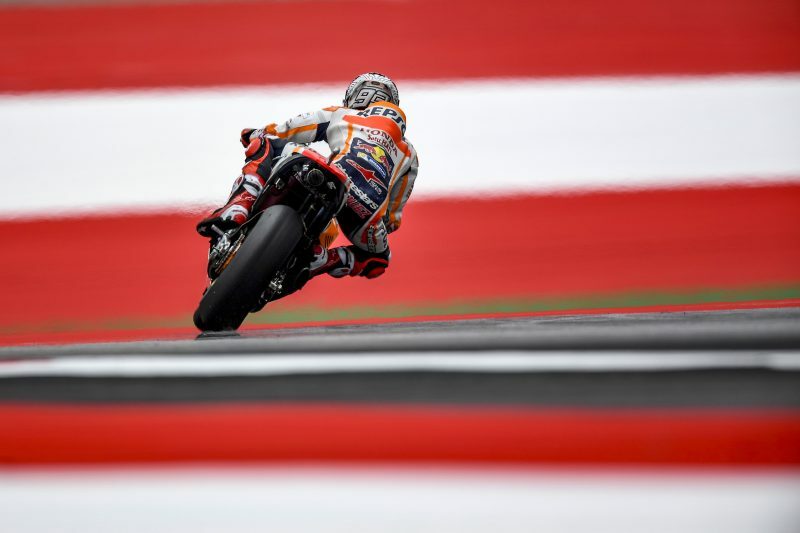 Dani set the third-fastest time both in the FP1 and FP2 sessions, while Marc was fifth-fastest in the morning and sixth in the afternoon (seventh combined), having chosen to not fit a new tyre at the end of the second session. The morning warm-up saw increased temperatures compared to previous days, and both riders busy finalizing their enhanced setups for the race. Both have been consistent in the race’s pace test, with Iannone in 12th place with 1'24.834 and Rins in 20th with 1'25.151.